Baby "Cash Bitcoin" has been quite fussy lately. 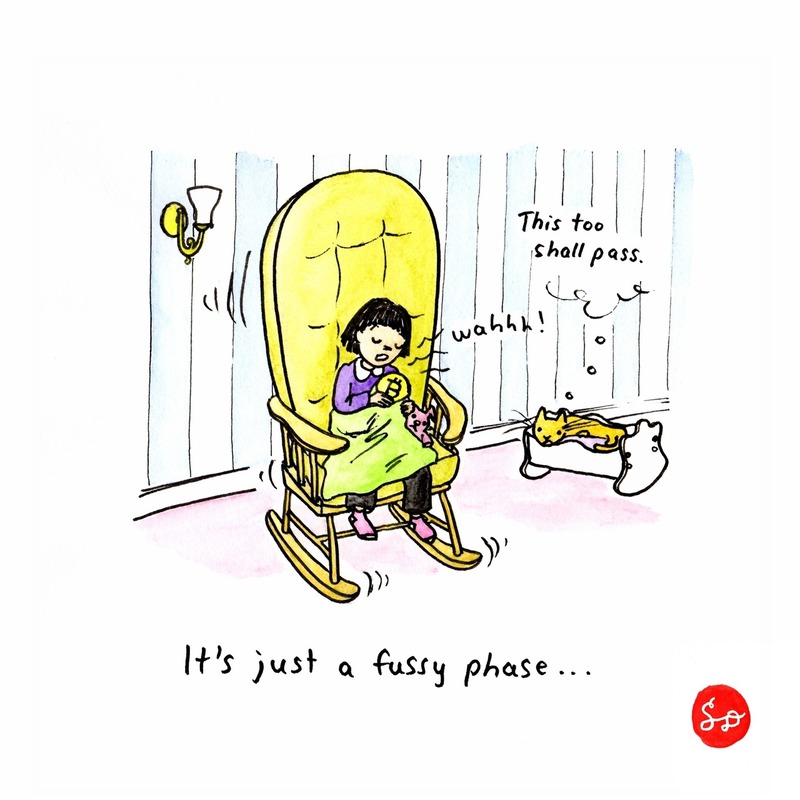 I feel like this fussy phase will pass, but not quite disappear. It'll just be replaced by a new stage with different challenges. Just wait 'til we have a teenager on our hands!